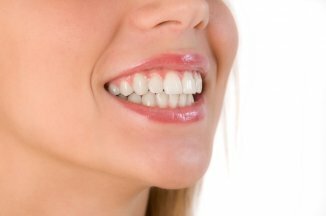 The dental crowns are fixed prosthetic caps covering teeth that became too weak or can not be repaired with simple fillings. The bridges are fixed caps on two or more adjacent teeth, and whose goal is to hold intermediate prosthetic teeth replacing those that are missing. Crowns and bridges can be made of traditional metal-ceramic materials , or all ceramic and also in zirconium-ceramic with the Cerec CAD-CAM technology from Sirona, the same day, the prints being made by the camera Omnicam without the paste material. 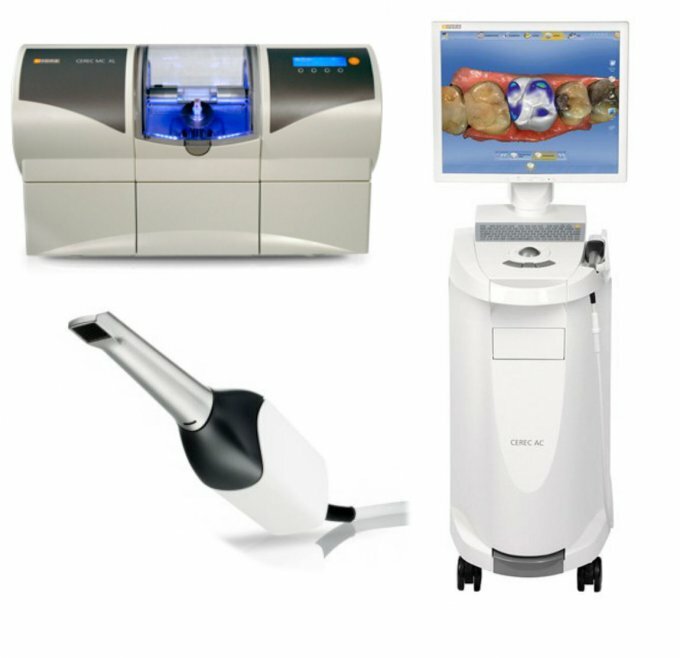 Crowns and bridges can be made of traditional metal-ceramic materials , or all ceramic and also in zirconium-ceramic with the Cerec CAD-CAM technology from Sirona.